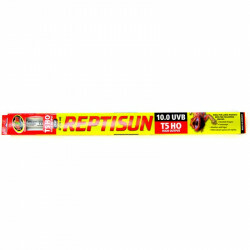 Unlike dogs and cats, some pet reptiles need direct warmth in the form of a light. Without it, and they can get sick and not make it through the winter. If you think about it, that's why so many snakes, iguanas, lizards and turtles are found in warm climates naturally. You also see more of them in summer than winter, right? Most of them are naturally drawn to warm temperatures. 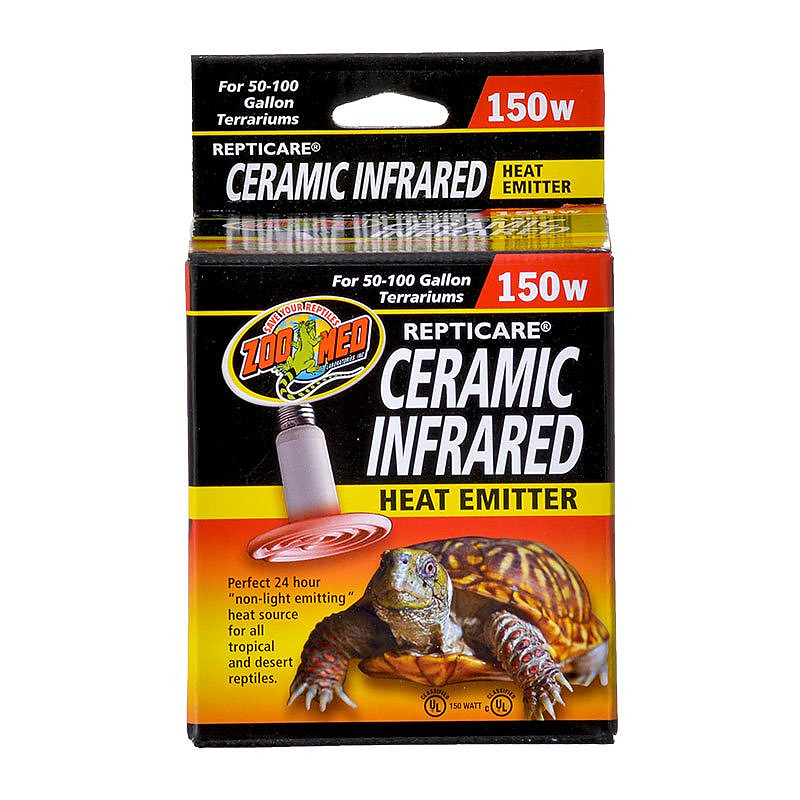 Whether you need reptile day bulbs, fluorescent bulbs, halogen bulbs, heat bulbs, incandescent bulbs, night bulbs, UV bulbs or reptile mercury vapor, we have the lights you need for your reptile pet. 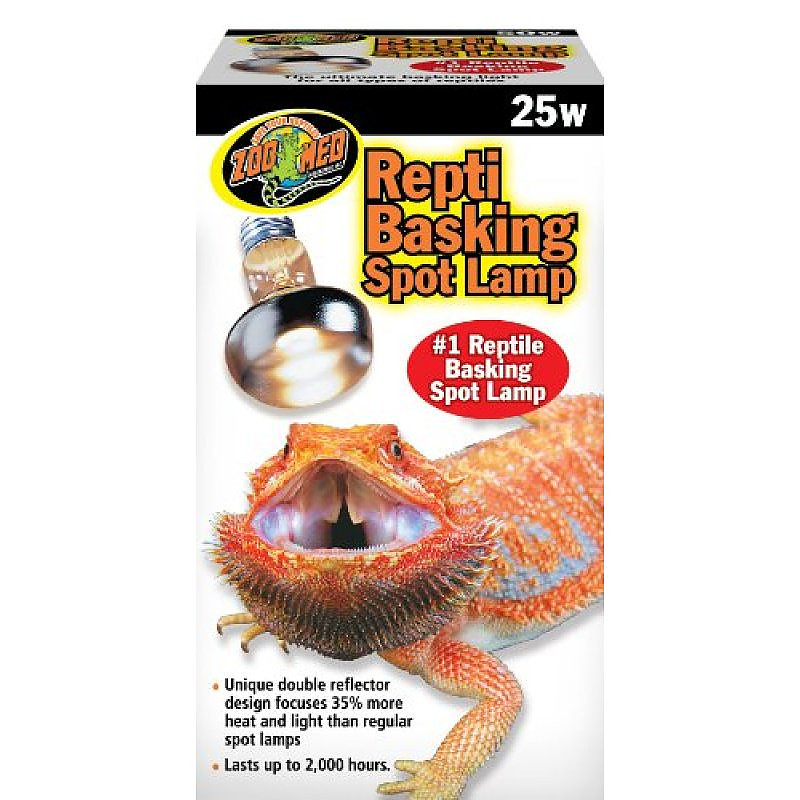 Pet Mountain's Reptile Light Bulbs store features top quality products from the most trusted names in reptile care and equipment, including Zoo Med, Hagen Exo-Terra, Zilla, and more. 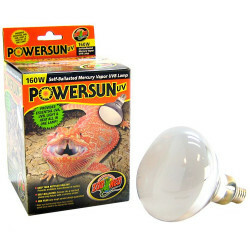 One of the most important lighting needs for reptiles are UVA and UVB bulbs that provide the UV energy pet reptiles need in order to synthesize crucial nutrients, such as Vitamin D. UVB light replicates what these animals would normally absorb naturally from the sun when in the wild. 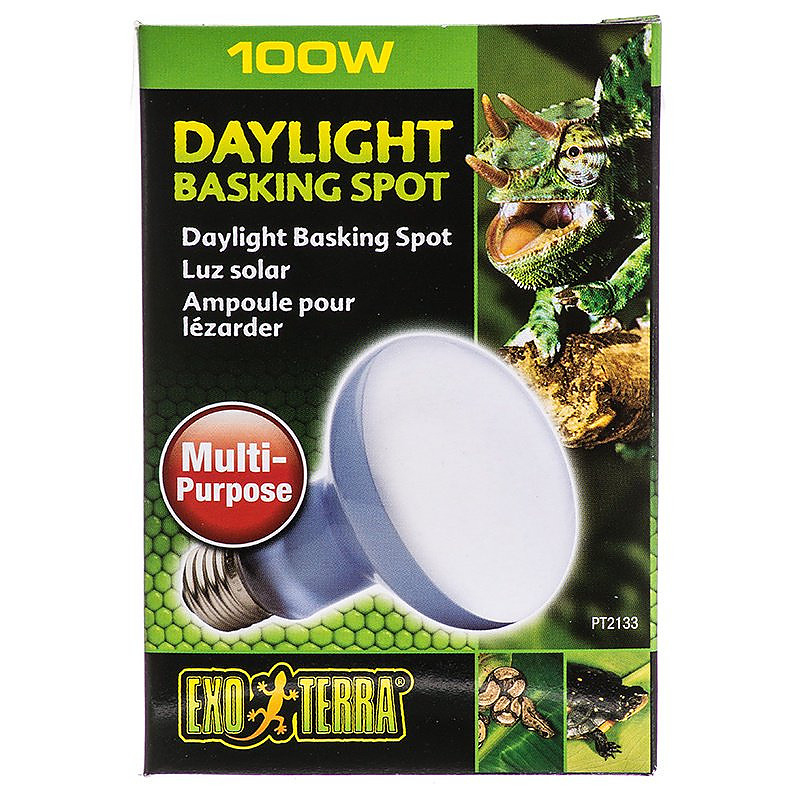 Standard Reptile Day Bulbs are ideal for most reptile species, as they provide the light and heat they are adapted to in their natural environments. 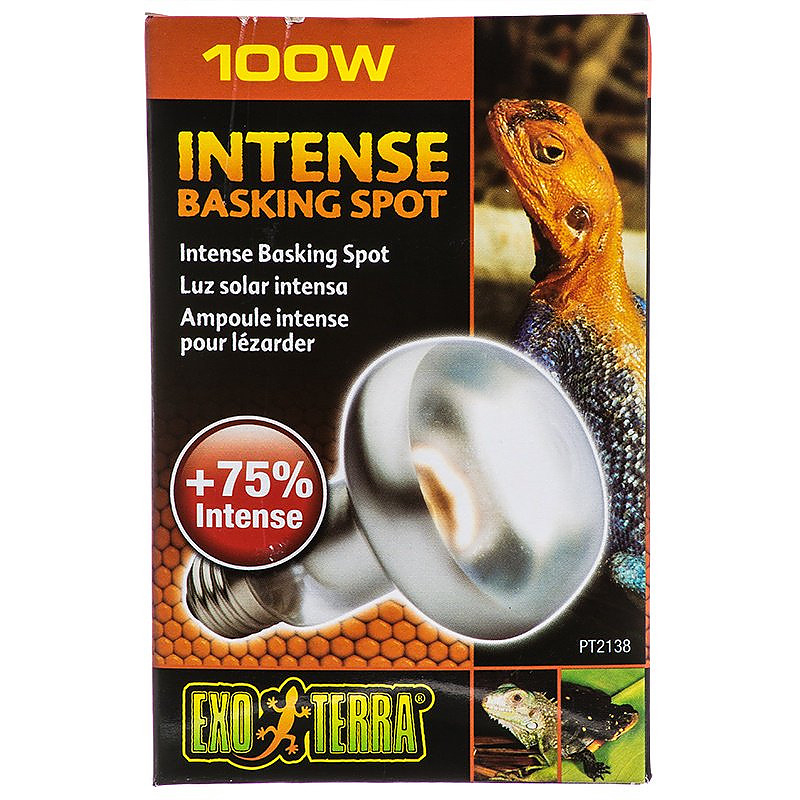 Providing a Reptile Heat Bulb for desert and tropical reptiles is especially helpful in keeping their blood flow up and promoting a healthy level of activity, as well as a wide range of natural behaviors. 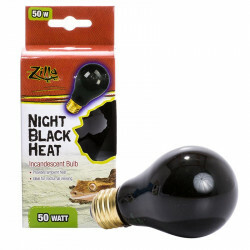 Various reptiles will receive different benefits from our wide selection of reptile bulbs and lamps. 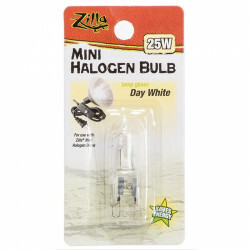 Consult your veterinarian or reptile expert to find the perfect bulb for your reptile pet!